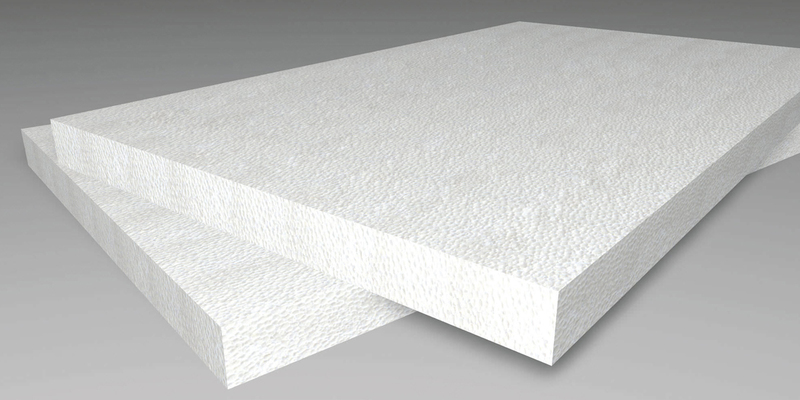 Expanded polystyrene (EPS) provides a cost-effective and energy-saving insulation material in the building industry. Here are more reasons for specifiers to consider EPS in building projects. 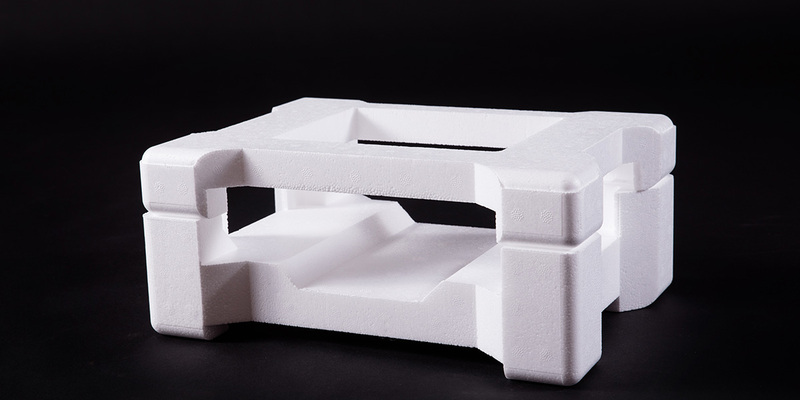 Expanded polystyrene fits most construction applications due to its lightweight and safety properties. Firstly, EPS installation can be done manually on-site without specialised equipment. EPS board or sheets are easy to cut onsite with a hand saw or a hot wire cutter according to specific dimensions. 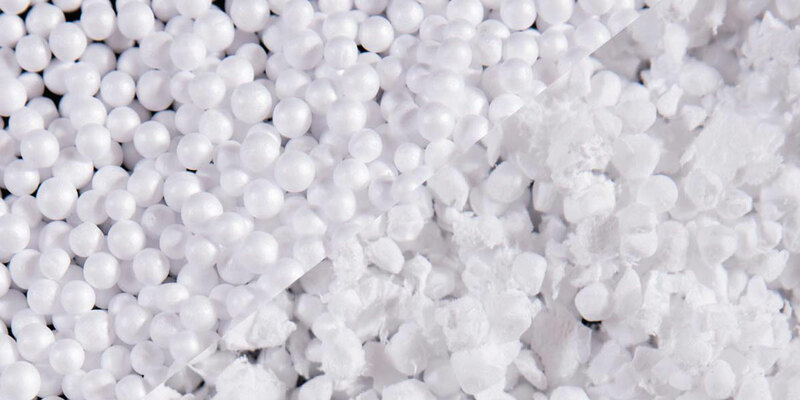 If EPS is used for cavity installations and structural fills, the material does not require compaction before installation as it is the case with soil or other aggregate substances. Furthermore, EPS is not only easy to handle, but also non-toxic, chemically inert, non-irritant and odourless, reducing the health and safety concerns on-site. Other insulators such as mineral wool can irritate the skin and cause respiratory problems, requiring proper PPE. EPS provides superior strength, rigidity and durability in construction and civil engineering. Specifiers can access a wide range of sizes, density or grades for different applications and projects from structural fills to flooring or roofing insulation. EPS also has a long lifecycle when properly specified and installed. It remains an effective thermal insulation material for the duration of the building also due to its anti-fungal, fire-resistant, waterproof, rotproof and inert properties. EPS limits moisture, humidity and water absorptions to a minimum, maintaining its thermal properties. 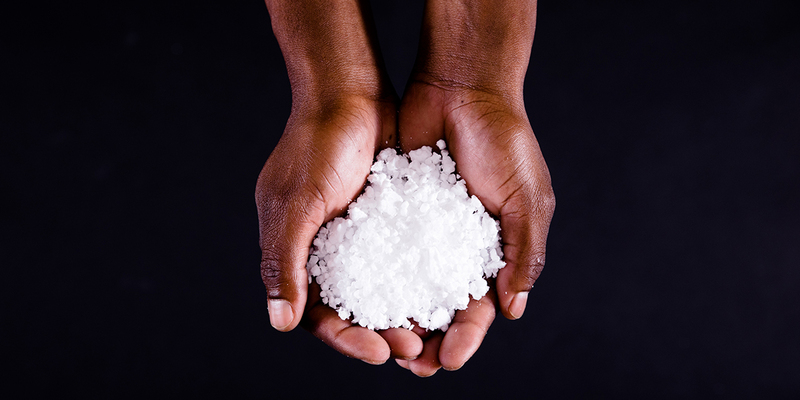 EPS is an environmental-friendly insulating material, which can be disposed of and recycled safely into new products or employed in other building projects. The process does not emit toxic gases in the atmosphere, because EPS consists mainly of organic materials, carbon and hydrogen, which do not affect the environment negatively. Being inert, it does not pollute the surrounding soil or groundwater.